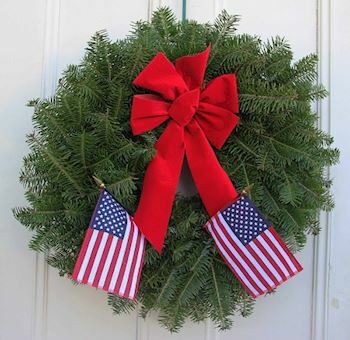 Welcome to Pack 421's Wreaths Across America Page. 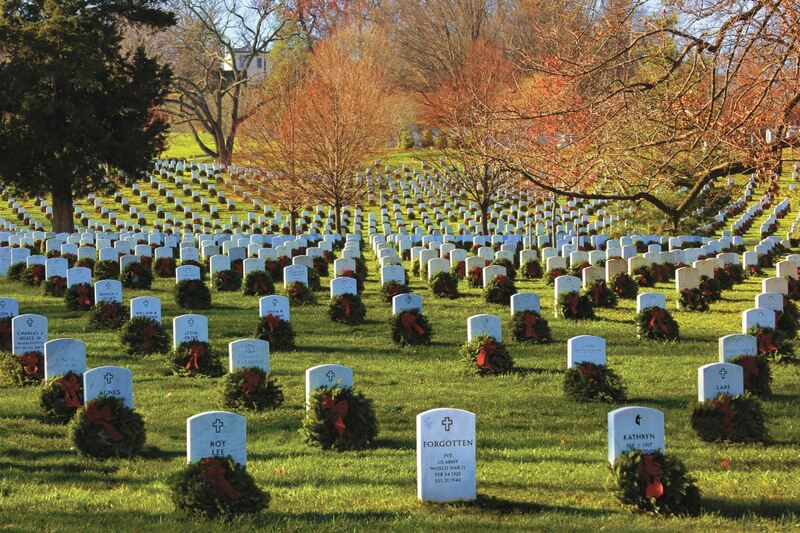 On Saturday, December 14, 2019 at 12:00 PM, Pack 421 will be helping Great Lakes National Cemetery to Remember and Honor our veterans by laying Remembrance wreaths on the graves of our country's fallen heroes. 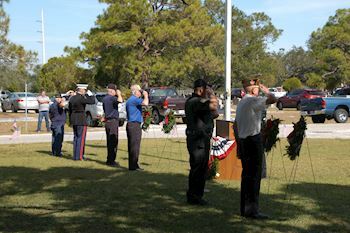 Thank you so much for supporting Pack 421 and Wreaths Across America! Navigation systems do an adequate job finding the cemetery. When you arrive, the ceremony with be at the Assembly Area, just south of the Administration Building. When you arrive at the cemetery, you will be directed on where to park. Traffic gets very congested and parking is limited to the open area by the Main Entrance. Please plan to arrive early and to car pool with family or friends. 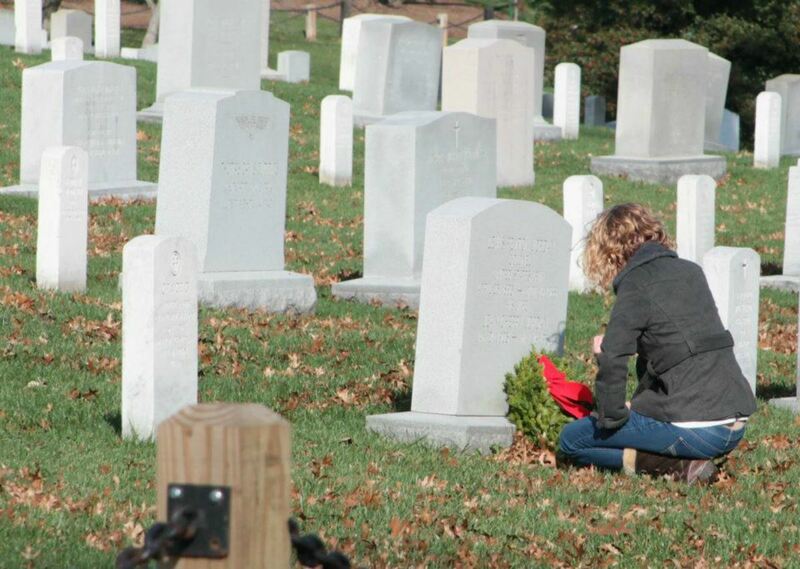 We are happy that you are willing to help with our Wreath Across America ceremony at Great Lakes National Cemetery . Please do not forget to register to volunteer! That way you will get all updates about the cemetery itself. We especially appreciate volunteers willing to help clean-up. Please check in with the location coordinator if you are interested in helping with the clean-up. 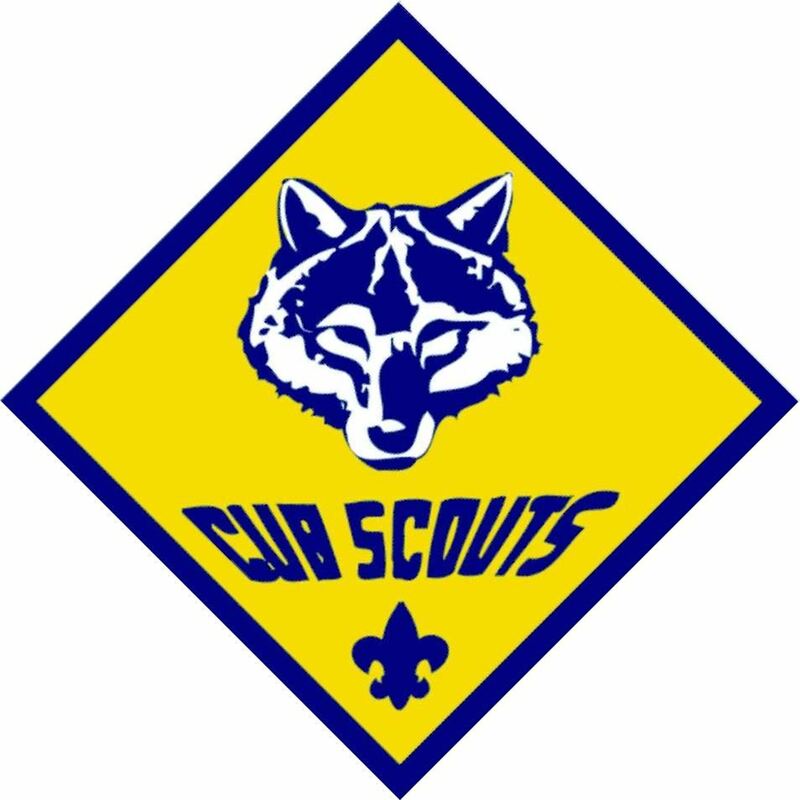 Tentative Clean-Up Day is Saturday - January 26, 2019. NEW THIS YEAR!! 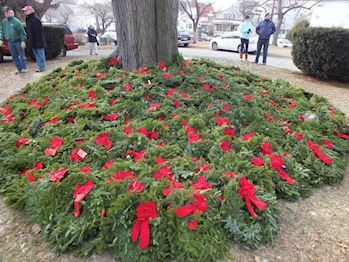 : Wreath Laying will immediately follow the ceremony! 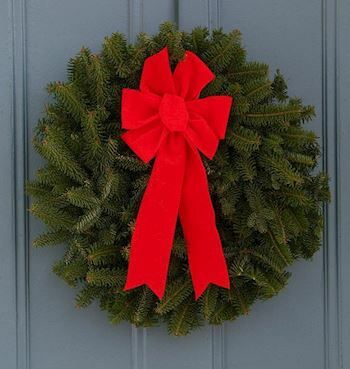 Arrive early and consider car-pooling with family or friends. Remember!!! 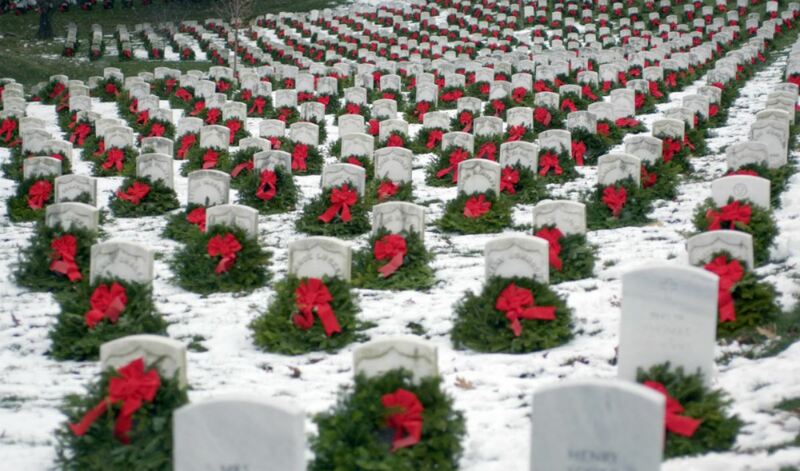 We lay these wreaths to honor our veterans. 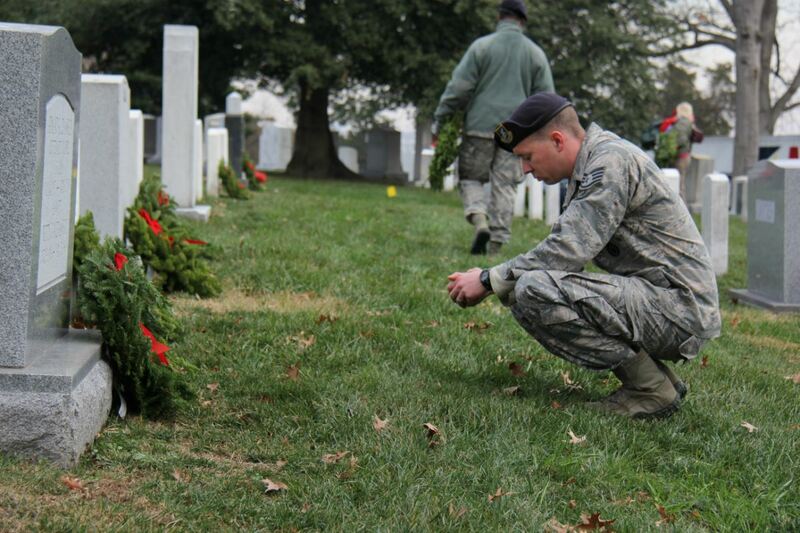 Please do not take or remove wreaths from the cemetery.